I’ve seen this floating around on a few other blogs, and thought I’d give it a try. 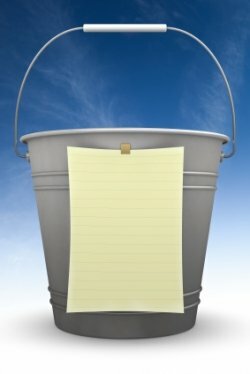 Basically, it’s a bucket list and you cross off the things you’ve done. 41 out of 99. Not too bad for only being 28, but a lot of the ones I haven’t done are to do with traveling. Growing up, I dreamed of visiting every single country by the time I reached 25 (definitely missed that goal lol). I so wish we could do more traveling, but honestly, it’d be a little hard to go on a long vacation without taking our animals along with us lol. Besides, my other goal was to live on a farm, and I think I’ve definitely achieved that one. Well done you! Living on a farm and caring for the animals the way you do probably counts for 20 of the things you can’t do because you’re looking after all those creatures. So true lol. Maybe we can hire a farm sitter one day. Then again, we’d probably miss the animals so much we’d come home after a day lol.